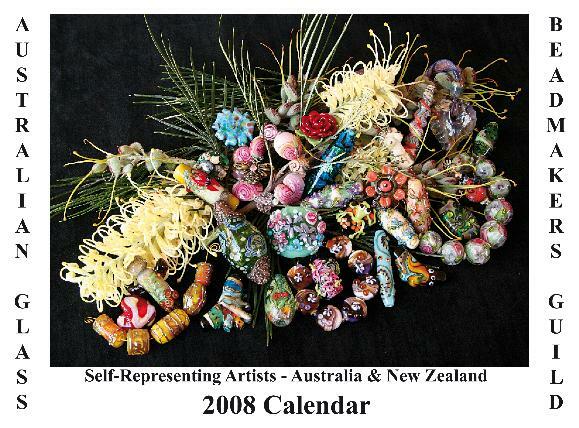 Call for Entries: Beadmakers of Australia Book - submit your details now. Filled with gorgeous work from 32 Artists, every month a feast for the eyes! Discounts are available for multiple copies purchases. Please inquire for International Postage rates.